1. Location, Location, Location. Santa Barbara has a multitude of delightful neighborhoods like the Riviera, the Mesa, Hope Ranch, Montecito, and Carpinteria/Summerland. Along with location comes a range of varying price points, so this is also the time to decide on where you’d like to land financially. We have linked to the descriptions and active listings for each neighborhood to help you understand the price ranges and special characteristics for each area. 2. Must-Haves. Describe your ideal home. What things are most important to you? Consider square footage, number of bedrooms, school district, views, privacy, lot size, house style, distance to town….the list goes on. It’s easier to narrow down which homes will work when we know your non-negotiables beforehand. 3. Get the Money Situated. Are you using investment accounts that need to be liquidated? 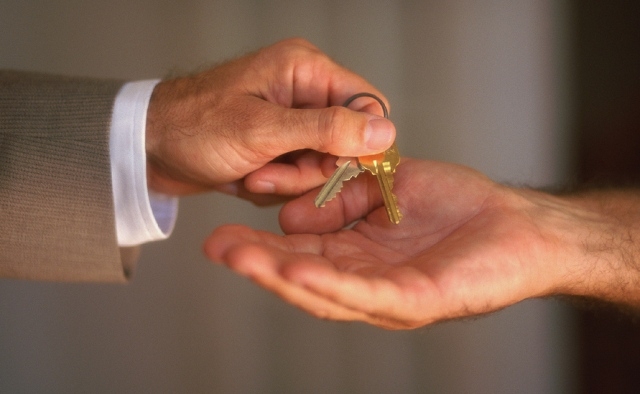 Are you exchanging from the sale of another property? Do you need a mortgage? Knowing what is involved in each of these scenarios is important. Ironing out these details takes time and we’ll walk you through it. If you need a loan we have many great local lenders who will get you prequalified now so you’re armed to win when that perfect home hits the market. 4. Start Looking! Now that we know what you want and the finances are organized, we’ll send you the inventory, both on market and off-market. We have a great network of top agents with “pocket listings” that aren’t on the MLS or Zillow. You’ll be the FIRST to know about things hitting the market. We’ll arrange private showings for the homes that fit your criteria until we find the ONE. Search the entire inventory now HERE. 5. Make an Offer. Now that we found the ONE, our team’s expertise really jumps in. 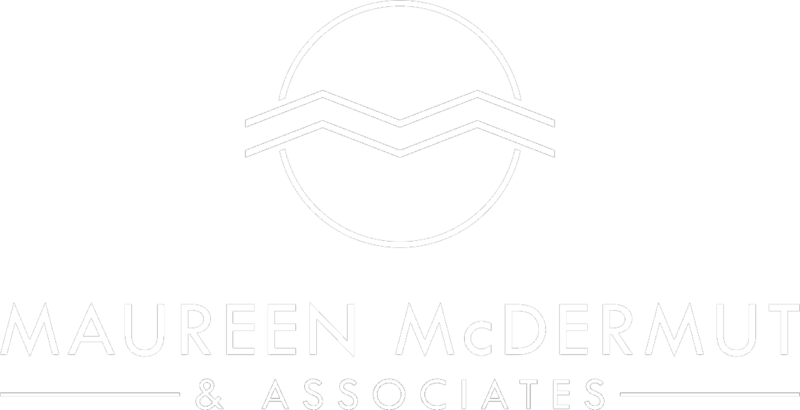 We have decades of combined experience with the entire process. We will help you write your offer to be competitive enough to win, while negotiating the best price and terms for you and your situation. Any agreement that is made during this phase is subject to your investigations of the home’s condition. More on this at 7 and 8. 6. Escrow Opened. Your offer was accepted and escrow starts! Escrow periods are typically 30 days, it can be shorter or longer and is always negotiated based on your situation and the seller’s. This is the time to communicate with your escrow officer, financial advisor, lender, and/or appropriate funding entity to make sure you’ve given them everything they need to get the process started on their end. At this time you’ll wire your earnest money deposit to the escrow account. This is usually 3% of the final agreed purchase price. If you are getting a mortgage an appraisal will be ordered at this time. 7. Investigations. The time frame for inspections is typically 17 days, but that is flexible depending on your situation, and always negotiated during the offer phase. We inspect the house and review the title report and seller’s disclosures about the home. 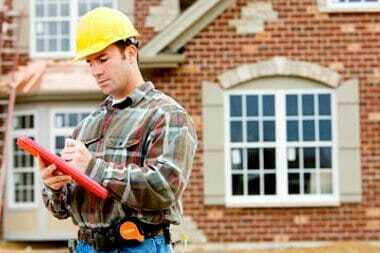 We have a database of excellent inspectors: general, roof, sewer, septic, geological, termite, chimney, etc. We’ll guide you on the appropriate inspections for the home, organize the appointments, and be present at the home for each of the inspections. 8. Request for Repair. Depending on the home, the investigation period may reveal conditions we didn’t know when we made the offer. This is the time to renegotiate. The typical approaches to this phase are 1. asking for the seller to remediate items, 2. asking the seller to credit you for the cost of the repairs, or 3. asking for a reduction in price relative to the cost of repairs. Each situation is unique and we’ll help you navigate and determine the best approach. 9. Almost there! We’ve made it through the investigations, the house checks out and we are releasing the investigation contingency. If applicable, we confirm with your lender that the appraisal came in at the right value and make sure they have what they need to order their loan documents. If so, we’ll sign off the appraisal and loan contingencies. We communicate with your escrow officer to make sure she has everything she needs to prepare for recording the home in your name. This is the time for the seller to complete any repairs they’ve agreed to in step 8. 10. Sign Loan Docs. If applicable, you’ll sign the lender’s documents including the Note and Deed. This must be done with a Notary Public and is organized between your lender and escrow officer. 11. Funding. This happens one day prior to our contract close date. When applicable, the lender sends the funds to the escrow account. If you’re working with an exchange, another financial entity, or paying cash this is the time to organize the wire for the balance due into the escrow account. 12. RECORDING! If all goes as scheduled, today you’re officially an owner of Santa Barbara Real Estate. Make sure to get the utilities transferred to your name. Need help with anything? We are here to get you settled. CONGRATULATIONS!! INTERESTED IN SANTA BARBARA REAL ESTATE?